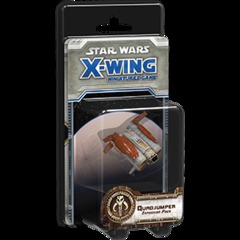 Fantasy Flight Games is proud to announce that the Resistance Bomber Expansion Pack is scheduled for release as X-Wing Wave XIII! 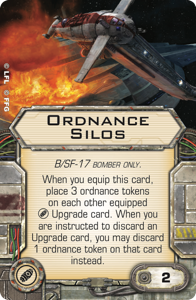 Strategic ordnance platforms flown by brave Resistance pilots, B/SF-17 heavy bombers are packed with destructive ordnance to strike at the First Order. 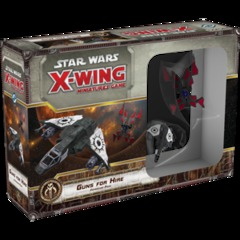 Protected by their rotating turrets, wings of these bombers deter enemy forces with mines and bomb key targets, potentially turning the tide of battle. 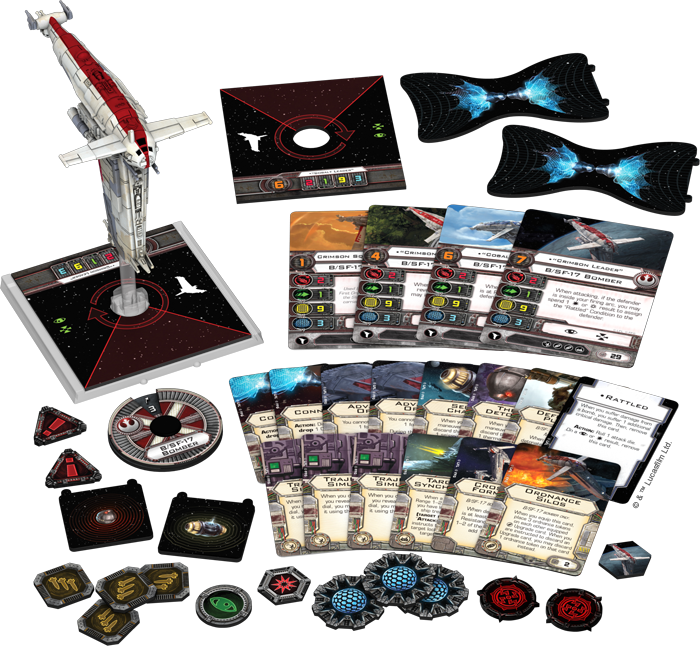 In X-Wing, the Resistance bomber arrives as a towering, large-base ordnance platform with room for one systems upgrade, one tech upgrade, and two bombs. On top of these, the ship boasts three shields and a staggering nine hull, making it durable enough to drop—or launch—the bombs from its Ordnance Silos wherever they’re needed most. 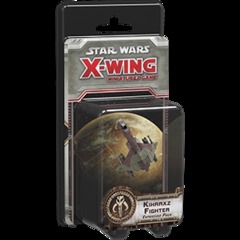 As you might expect, the Resistance Bomber Expansion Pack pairs its pre-painted miniature bomber with a host of potential pilots and upgrades. 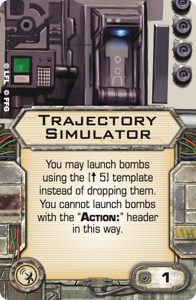 You’ll find no fewer than four ship cards and thirteen upgrades, including three copies of the Trajectory Simulator. 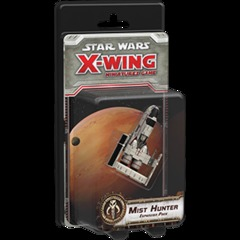 These are accompanied by a new condition card, a rulesheet, a maneuver dial, and all the plastic and tokens that you need to start bombarding the First Order’s ships and emplacements! 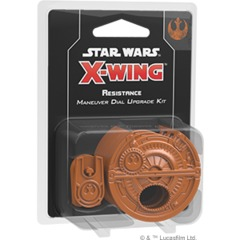 When the fate of the galaxy is at stake, you must pursue your victory every way you can. 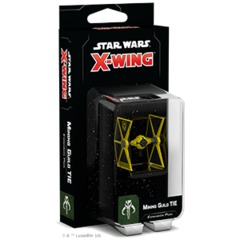 Arm your fleet with the biggest bombs. 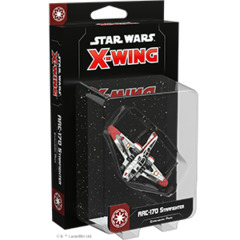 Fly the fastest fighter. Let nothing stand in your way. 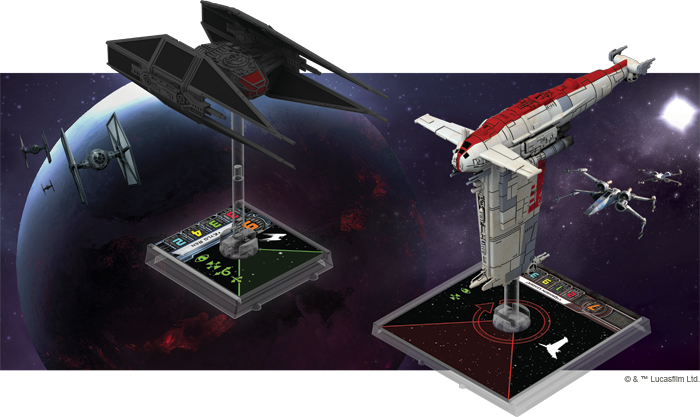 Take control of the Star Wars galaxy’s newest starships and wage your own battles between the First Order and the Resistance.